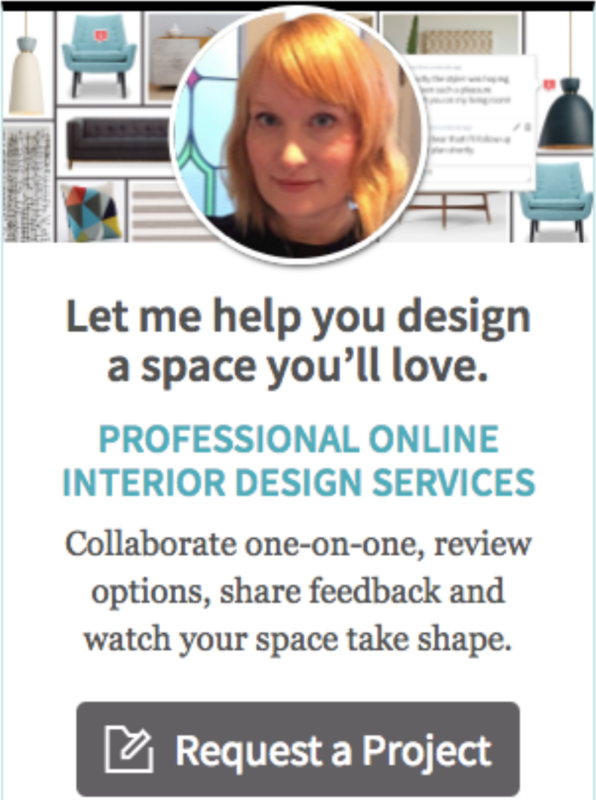 Welcome to my first ever blog giveaway! I thought that this would be a great way to start the week – everyone needs a Monday pick-me-up right? 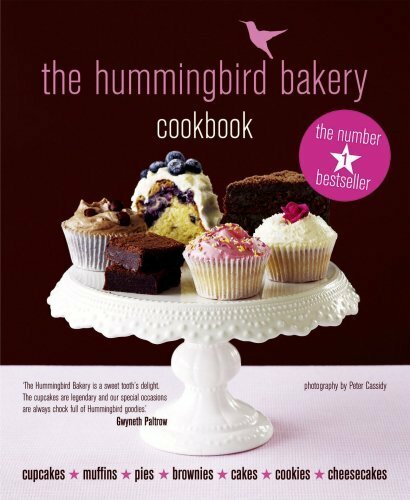 I’m giving away a copy of the delicious Hummingbird Bakery cook book. Yum. I have this book myself and love making the cupcakes featured inside. All you need to do to win is leave a comment and tell me about your favourite cake. Links to online recipes that you have tried and recommend would be great too although you don’t have to do that in order to be in with a chance of winning. A winner will be picked at random next Monday. This giveaway is open to readers worldwide. Good luck! How fun! I absolutely love moist yellow cake with chocolate buttercream frosting. It may be boring but it’s a classic! Not boring at all – anything with buttercream frosting is a winner for me! My favourite cake is lemon anything! I love lemon poppy cake – or just plain lemon! Fingers crossed for me!